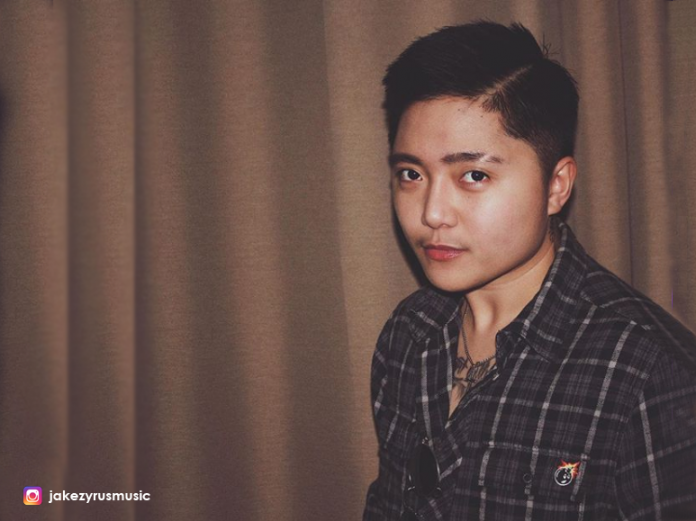 In an exclusive interview with Jake Zyrus, he gladly shared that he’s back what he does best, singing his songs and sharing his kind of music. Last month, he had a-four city concert tour in Europe (Ireland and UK), and he was amazed with the warm acceptance of the audience and he never felt alienated with their reactions while he was performing onstage. 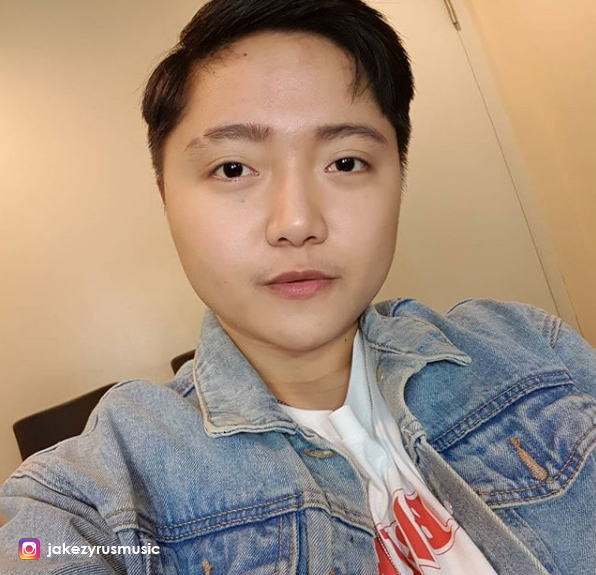 As a recording artist, Jake released a new single “Dulo Ng Mondo” (DLM), under Star Music. A few weeks ago. So far, it is getting a wide listenership nationwide. And soon, he will release his new album under Star Music. “I’m so excited with my new album. I need to record two more songs. And hopefully before the year ends I can release it. One thing I love about this album is the fact that most of the composers here are young, of course, with the help of Star Music. And most of the songs here are ballad. I’m more relax singing ballad songs especially now with my transition,” shared the performer. If given the chance to meet Oprah again, Jake said that he would thank her again for everything. “She didn’t need to help me, but she did. She didn’t just believe in my talent, but she believed in me, kasi if only for my talent, she would just left me when I came out. She would not just care. At dun ko lang talaga naramdaman na she believed in me. Sa lahat ng mga struggles na nangyari sa akin, she was still there and supported me. She understood my situation,” he explained. And sometime last year, he openly announced of changing his name (screen name) and that he was in a transition as a trans-man. And that was also the time he started to take male hormones and had a mastectomy. “I’m enjoying the transition right now,” he stressed, “parang bagong panganak. I explore everything. At lahat ng bagong nakikita ko sa sarili ko na e-excite ako at big deal sa akin. The only sad thing about it…hindi na ako tatangkad pa,” he laughed. How does he handle bashers? “Just like a human being; sometimes good, sometimes bad. If I’m in a good mood, then I handle it good. I used to reply with my bashers, but now I’m trying not too kasi emotionally hindi maganda ang na fe-fel ko, especially madali akong nagkakaroon ng depression. It hits me anytime. I’m a sensitive person. So, when I see one, I try to ignore it and just play with my favorite games,” he answered. And love life? “I’m happy with her. We enjoy our relationship. She’s a nutritionist and a fitness instructress, so she’s non-showbiz. I’m inspired kasi kalaban ko talaga ang workout, but with her, napapasabay ako. And I love her family. They are so supportive of our relationship,” he ended. Aside from an upcoming album and concerts, Jake just finished a movie in Japan which will be released in the said country in October. It’s entitled She’s A Killer with former K-Pop (Kara) member Kang JI Young as the lead star. He will also be doing a live-animated film My Beast Friend to be produced by Utmost Creatives Production. You made best decision ever!